EMBRACING OUR HISTORY; DISCOVERING OUR FUTURE. 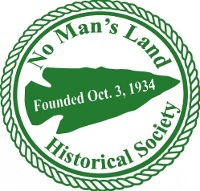 The No Man's Land Historical Society is an organization that has been preserving the Oklahoma Panhandle's heritage since its establishment in 1934. The founders were surviving pre-territorial pioneers from the area who wanted to sustain the historical documents and pioneer relics that marked the settling of No Man's land for future generations. 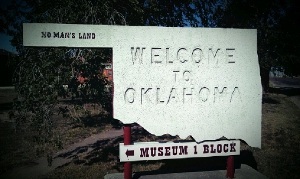 Today, the No Man's Land Museum serves as a comprehensive museum of the Oklahoma Panhandle and its adjacent regions. 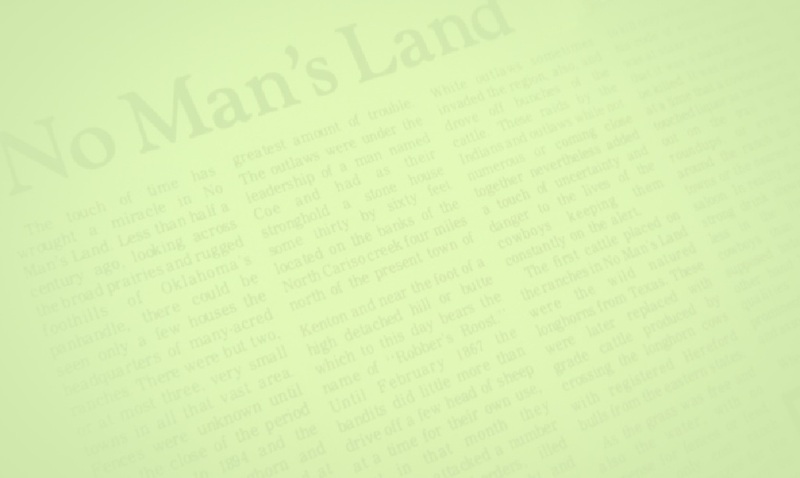 The No Man's Land Museum, which is operated in partnership with the Oklahoma Historical Society and Oklahoma Panhandle State University, offers a wide variety of notable exhibits dedicated to preserving and representing the history of the area. The Museum houses several permanent exhibits, including the Baker and Duckett collections, as well as traveling exhibits, and a gift shop.